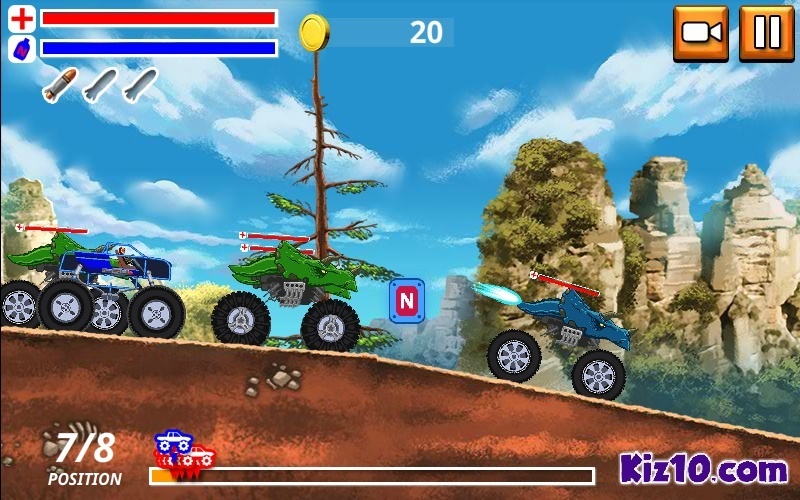 Monster Truck Racing Truck Driving Action Turbo Nuke Kiz10 Click to find more games like this. 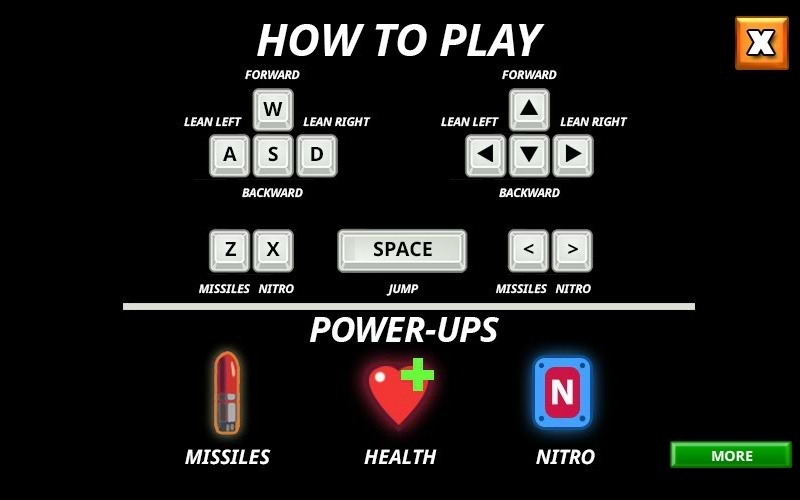 Cheat: Lots of loot (cash). 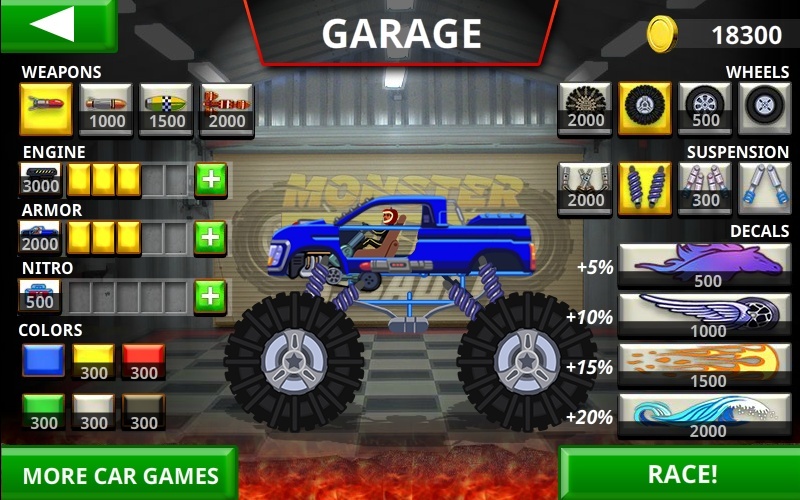 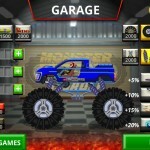 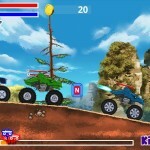 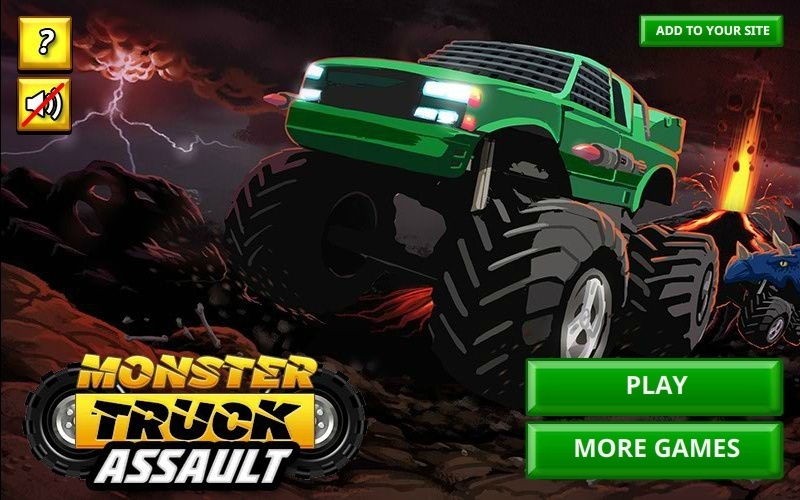 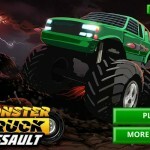 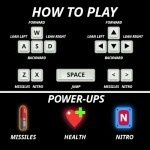 In Monster Truck Assault hop in your own monster truck and start winning races.